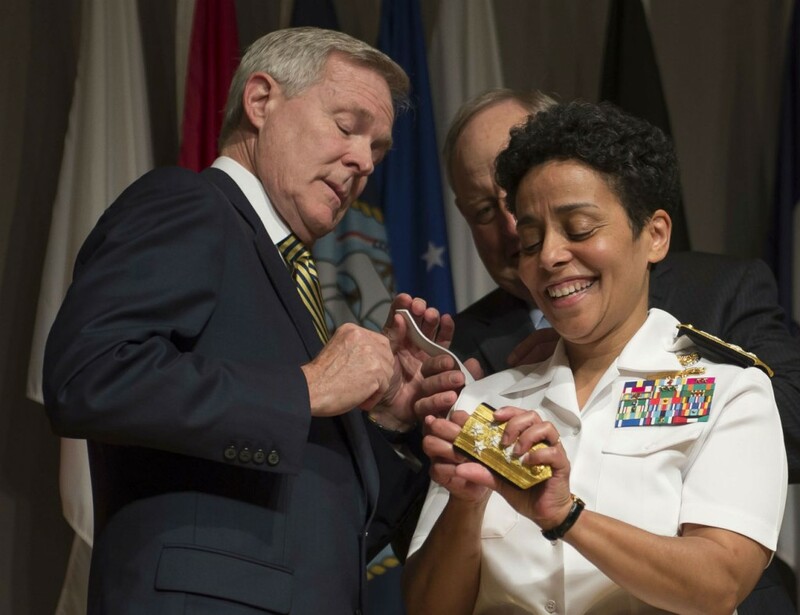 To begin, we have Michelle Howard who on July 2nd became the Navy’s first Four-Star Admiral….ever. The Navy now joins the Arm and Air Force in having female Four-Star Admirals. Admiral Michelle Howard’s missions include commanding Task Force 151 who ultimately created the plan used to liberate Captain Richard Phillips…yes that Captain Phillips. A Navy SEAL team completed the mission but the design was, in part, Admiral Howards. She was also raised to vice chief of naval operations making her the “No.2 officer in the service” according to the Washington Post. Additionally, Admiral Howard was the first African-American woman to command a ship and the first to hold her current position. Second, The Good New Review features Chelsea Baker, a 17-year-old female baseball pitcher at Durant High School in Florida. In late June, Baker through a short batting practice session for the MLB Tampa Bay Rays. The knuckleballer threw from a modified mound ten-feet closer to the base than an MLB pitcher but was still able to exhibit a knuckle-ball Rays’ manager Joe Madden dubbed “outstanding” (FloridaToday). Baker learned her skills ten years prior from the late MLB knuckle-baller Joe Niekro, her little league coach. Read more at Florida Today and see video at ESPN where commenter Jim Caple anticipates a permanent female presence in the Major League.